If your home was built within the past five to ten years and the home is having problems, you may have construction defect claims against the home or condominium builder. New homes, townhomes and condominiums are supposed to be built to last decades, but builders often cut corners and make mistakes that cause problems to appear in the years after the construction is completed. The problems can range from water leaking into the home to cracks in the foundation to mold growing on the walls. Any problems in a home that are the result of how the home was built are likely a construction defect for which the law requires the builder to compensate a homeowner. South Carolina law provides that builders must construct a new home to certain standards. If the builder does not meet those standards, the law provides that the builder is liable and must compensate the homeowner for that failure. 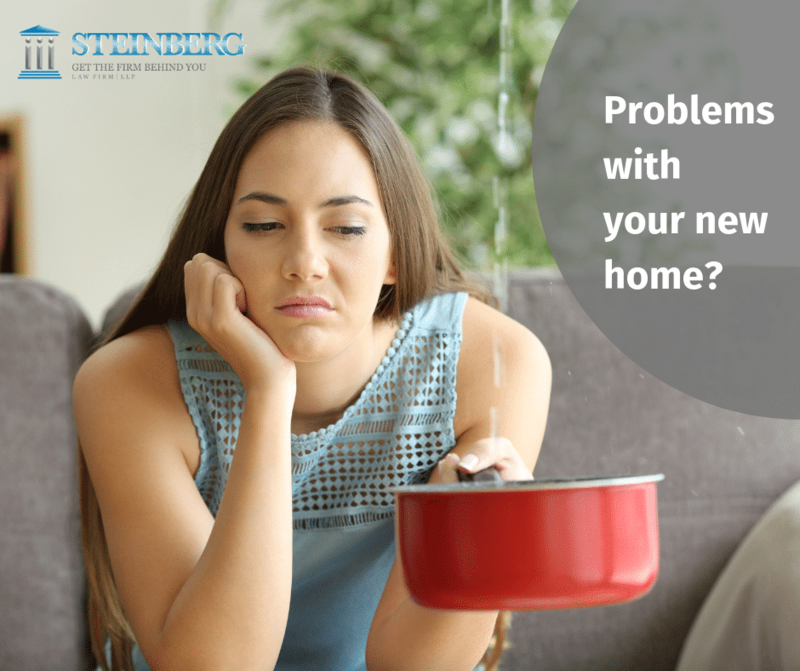 At the Steinberg Law Firm we regularly represent homeowners who unknowingly purchased a home or condo with hidden defects. After months or years of living in the home, the owners begin to notice damage to the home. We investigate and find that the damages were the result of construction defects. We then bring claims against the builder and subcontractors responsible for the defect. In addition to other damages, we seek to recover the amount of money necessary to fix the home and put the home in the condition it originally should have been in. Determining whether a problem in a home is the result of a construction defect and addressing any defect is important for homeowners. The law provides certain limitations that make it harder to pursue claims against a builder as more time passes since the construction of the home was completed. So homeowners who ignore a problem or put off addressing it may be giving up their chance to have the builder pay to fix it. Once a homeowner goes to sell a home, any defects in the home and damage caused by them will likely reduce the value of the home. In other words, construction defects can significantly impact the value of most people’s biggest investment: their home. Even if an owner has no plans to sell a home in the future, the owner should still take action to address any construction problems because they can cause a home to fall apart and become unlivable. We have seen homes where water is slowly entering the walls and rotting out the structural framing that supports it. We have also seen homes where water slowly entering the walls has enabled termites to enter the home and begin eating away the structural supports. If you believe your home has structural defects, contact the knowledgable attorneys at the Steinberg Law Firm today. 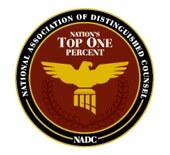 We will fight tirelessly to get you the compensation you deserve.